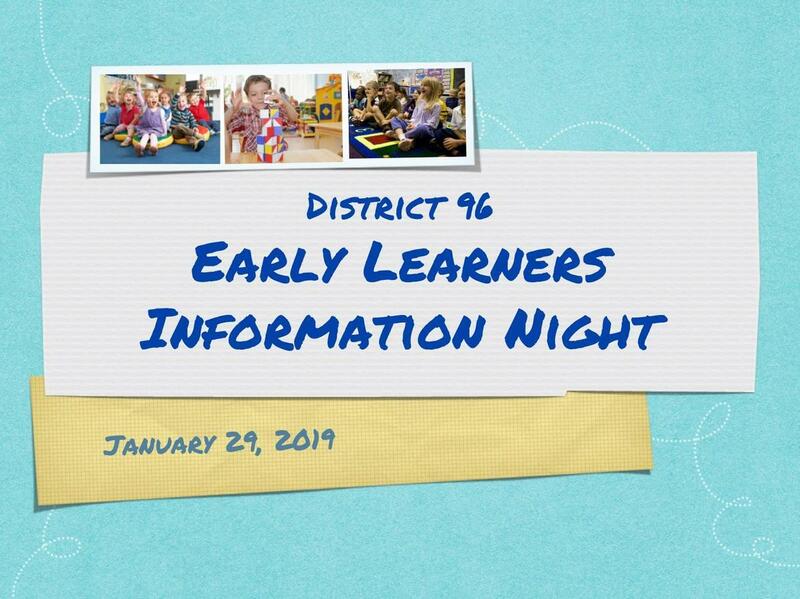 Please click on the link above to view a recording of our Early Learner presentation. Please click here to view presentation information and access our pre-registration form. Blythe Park Elementary School © 2017. All Rights Reserved.